Sun King Fencing & Gates is a proud member of the Arizona Association of Community Managers (AACM). 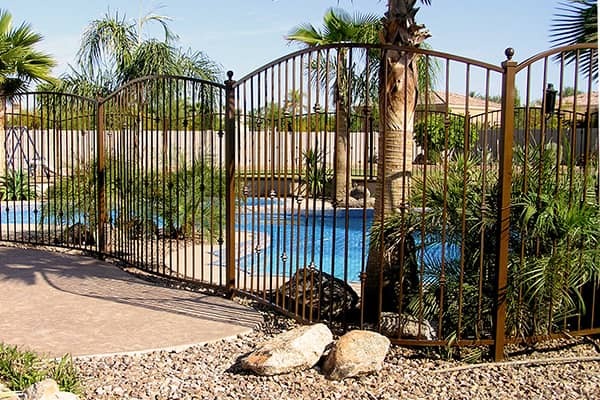 As a member of the AACM, we are recognized for excellence in providing high-quality wrought iron fences and gates to Homeowners Associations around the State of Arizona. With our recognition from the AACM, we are able to work with HOA Managers to help with wrought iron fencing and gates. Our experience and attention to detail affords HOA Managers with the peace of mind to have all projects taken care of professionally. 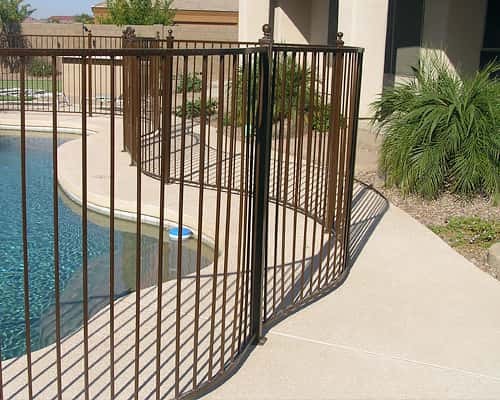 We work with HOAs throughout the Phoenix area to build and install high-quality iron gates and fencing. 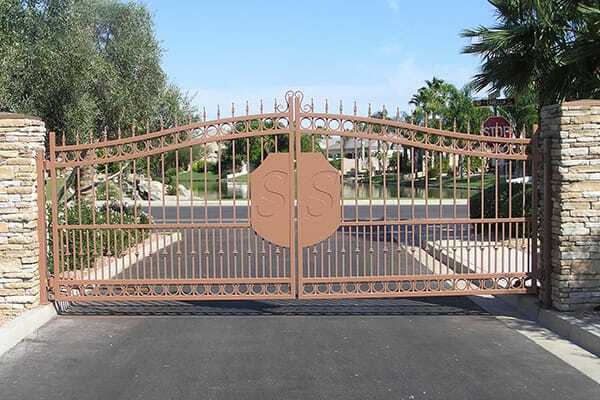 We offer products and services specifically for HOAs in need of custom iron fences and gates. 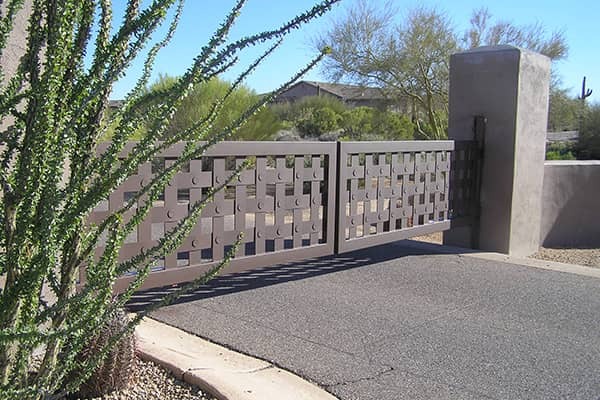 Sun King Fencing & Gates services HOA communities throughout the State of Arizona. We are a licensed contractor with the State of Arizona ROC#317208. For more information about our products and services, please call 602-989-0839 or email us using the form below. We are happy to send out one of our consultants to discuss your specific needs and provide professional advice. 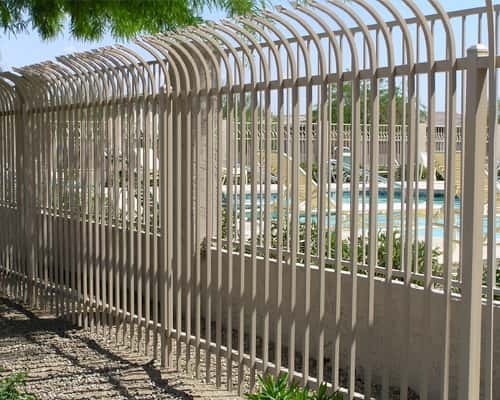 When your Homeowners Association needs wrought iron fencing and gates, make the first call to Sun King Fencing & Gates. We will gladly send one of our consultants to your location to discuss your wrought iron fencing and gate needs. Call us at 602-989-0839 or email us with any questions through the provided form. 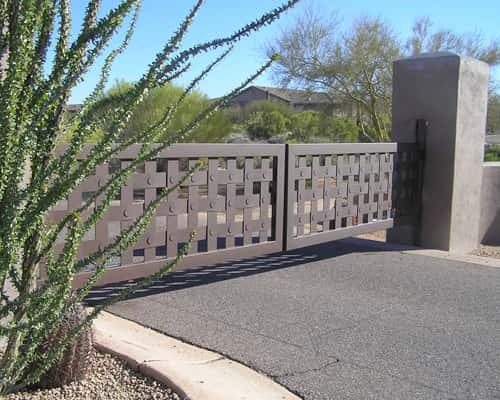 Sun King Fencing & Gates proudly serves the communities of Apache Junction, Cave Creek, Fountain Hills, Gilbert, Chandler, Mesa, Paradise Valley, Phoenix, Queen Creek, San Tan Valley, Scottsdale and Tempe with high-quality wrought iron fencing and gates.